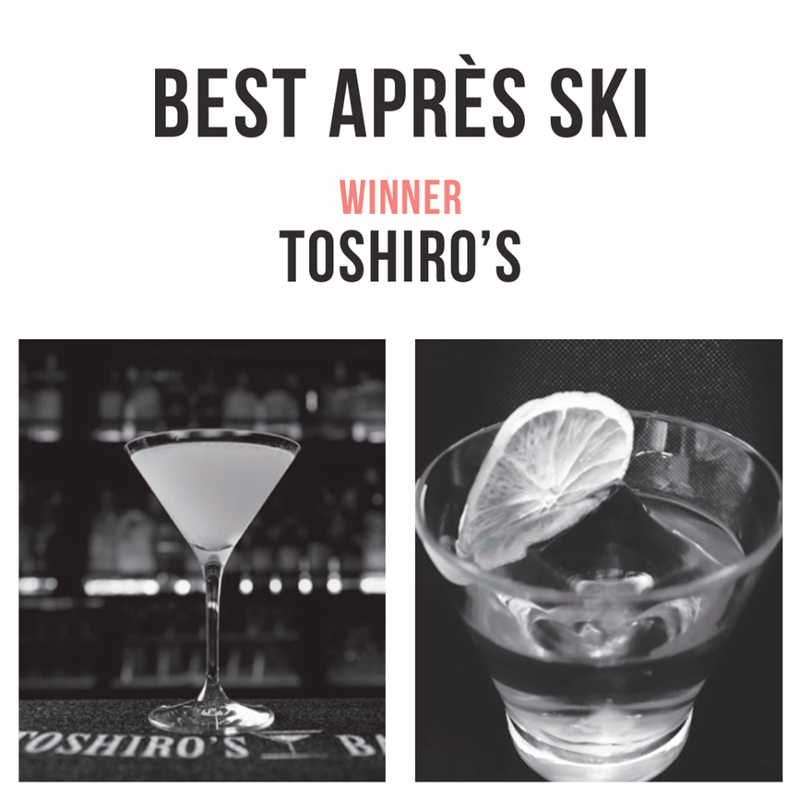 Thank you for your vote for TOSHIRO’S BAR. We won the Best Apres Ski award. We received the trophy and you can see it at TOSHIRO’S BAR. Previous Previous post: Dedicated display basement for Miyagikyo 2019 and Yoichi 2019 also arrived! 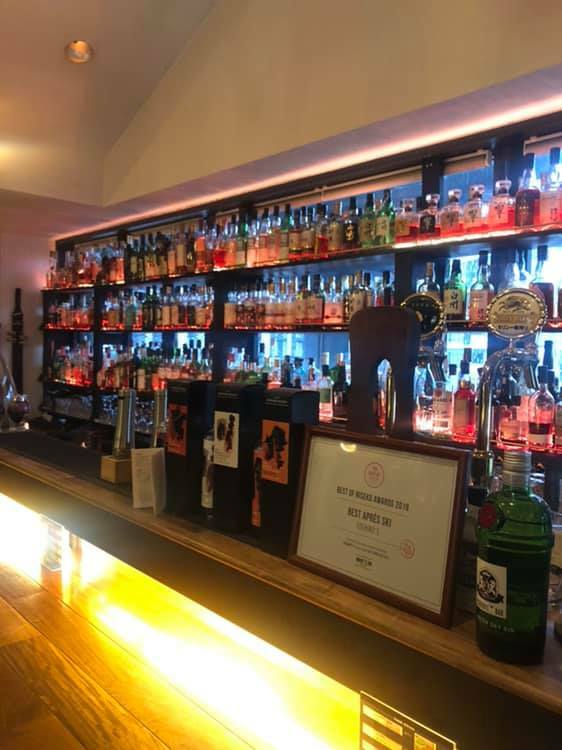 Next Next post: 【Business Hours Updates】TOSHIRO’S BAR closes for 18-19 season on March 30.